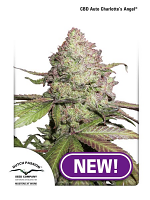 Purple Kush Auto Feminised by Buddha Seeds is a high yielding cannabis strain that is a great choice for the impatient grower. 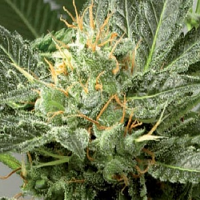 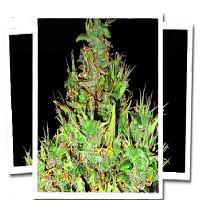 With their compact size and short growth cycle, these seeds induce an indica buzz that is not overly narcotic but is still perfect for relaxing. 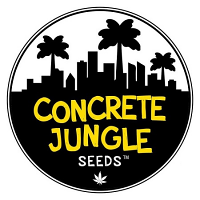 Ideal for growing weed indoors and outdoors, these highly popular seeds will not disappoint at any stage of the production process.